Alton, Virginia. 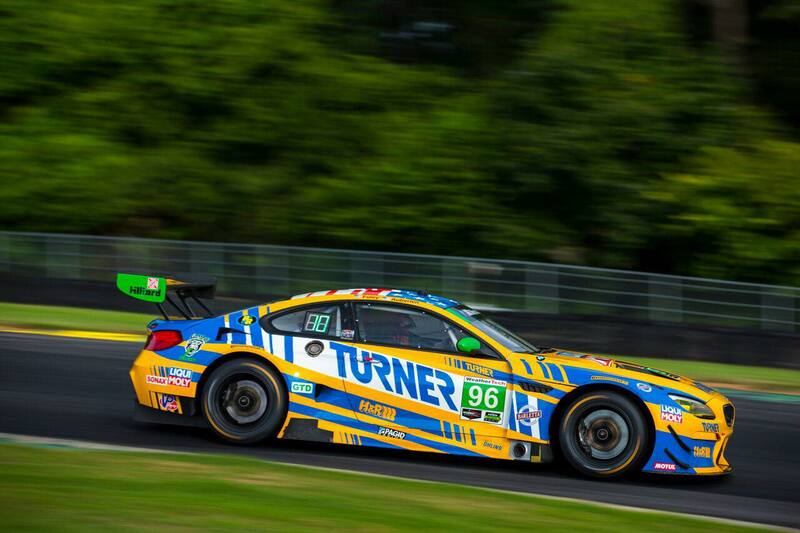 — August 19th 2018 — The Turner Motorsport BMW M6 GT3 of Bill Auberlen and Robby Foley took the green flag at Virginia International Raceway with their sights set on a strong result after qualifying third on the 3.27-mile 17-corner race circuit. Following Saturday morning’s final practice, Bill Auberlen qualified the No. 96 BMW M6 GT3 in third for the ninth round of the 2018 WeatherTech SportsCar Championship. Auberlen took the green flag in the two-hour and forty-minute Michelin GT Challenge to maintain his position until a pit stop for tires and fuel at the fifty minute mark. Following the flawless pit stop, Auberlen inherited the lead and drove on to build a nineteen second gap on the second and third place GTD entries. With one-hour and fifteen-minutes remaining, the No. 96 Turner BMW entered pit lane following the first full course caution of the race. Robby Foley re-entered the track following the full service stop and driver change in sixth position to run a total of ten laps before being called back into the pits for a splash of fuel and left side tires as part of a strategy decision. Foley continued to push hard with under one hour remaining but was unable to fend off the competition due to a broken rear suspension mount in the chassis of the blue and yellow BMW which was diagnosed after the race. Ultimately Foley crossed the line in tenth at the end of the two-hour and forty-minute GT only race in Virginia. 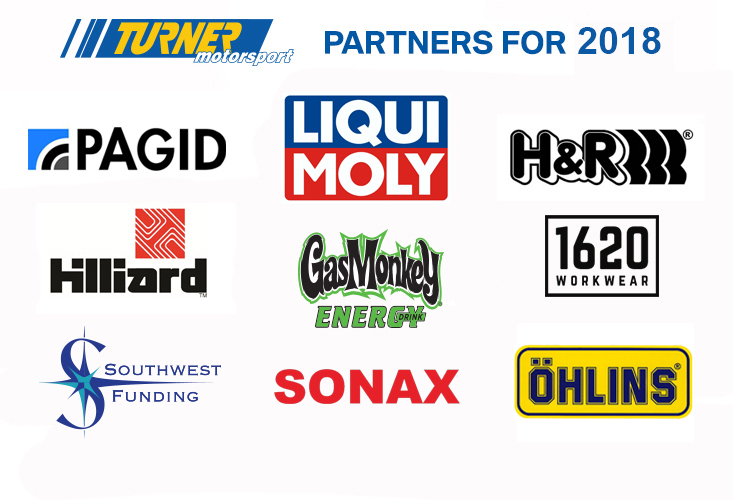 The team will now prepare for the tenth round out west at WeatherTech Raceway Laguna Seca on September 8th and 9th.